Montgomery Ward – not a name familiar to most Australians, however, an important and readily recognised name in the American retail landscape. 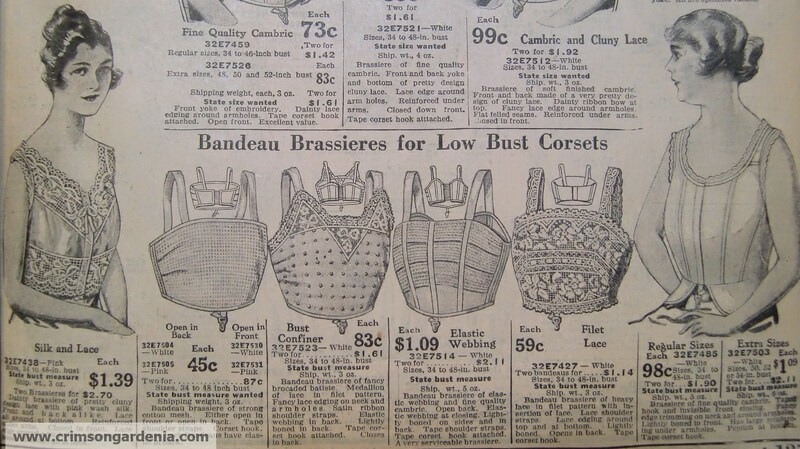 So why a story on a US retailer for Vintage Shops Australia ? Because of this 4.5cm thick, 1000+ pages catalogue that landed on my doorstep. 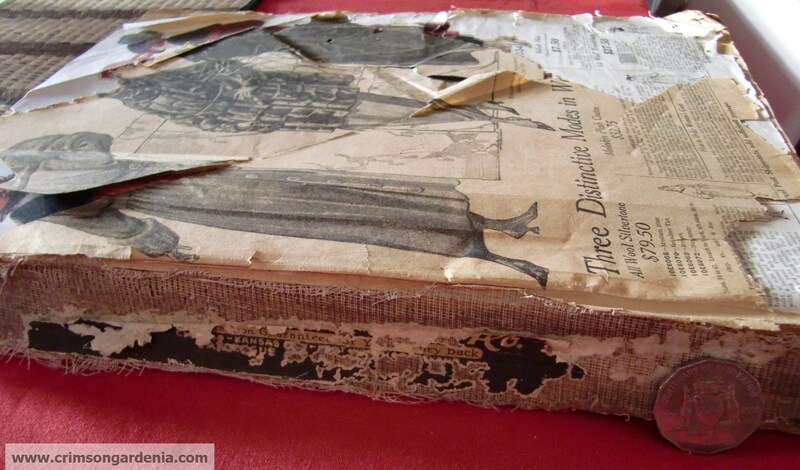 …without a cover or the first ten pages… and unhelpfully, no dates on the headers or footers – or what’s left of the spine.So, it was time for some detective work.The wonderful worldwide web provided some facts about Montgomery Ward that helped fill in some blanks. 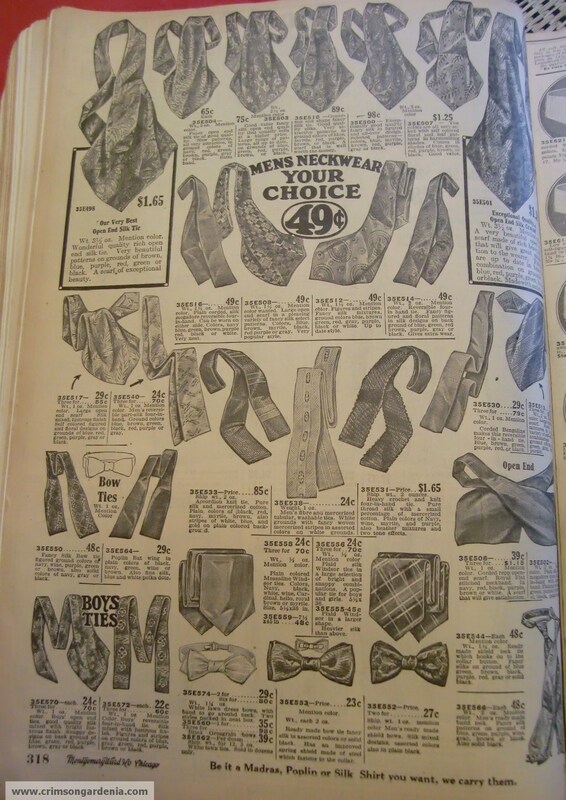 Montgomery Ward was started in 1872 by travelling salesman Aaron Montgomery Ward. He noticed that his rural customers wanted to buy the same things as their city counterparts, but had very limited access to them. His solution was to open a mail-order business. 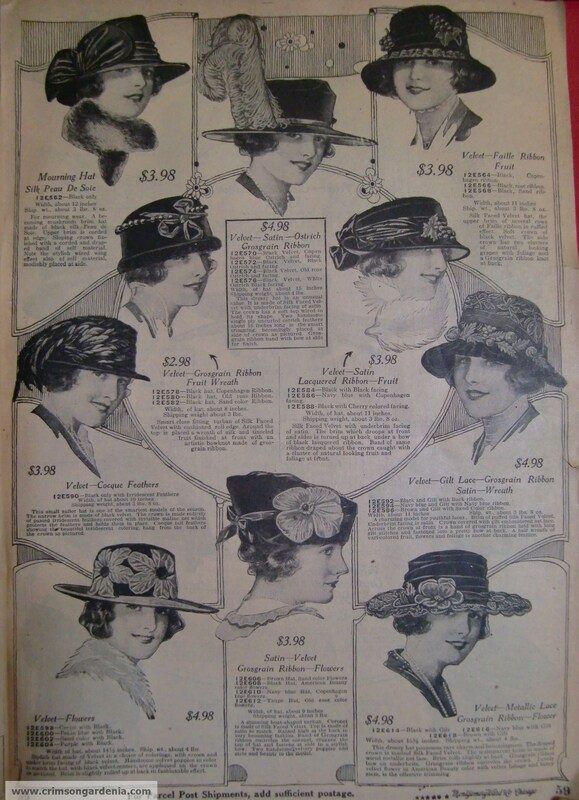 That first catalogue was a single page with 163 items for sale. 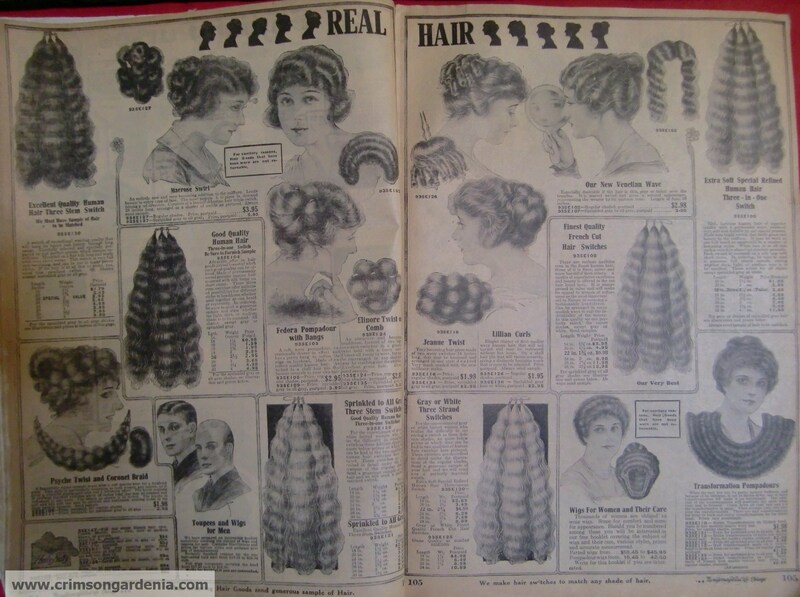 Eleven years later the catalogue had grown to 240 pages and 10,000 items. The mystery catalogue is over 1,000 pages… and no, I’m not counting the items. 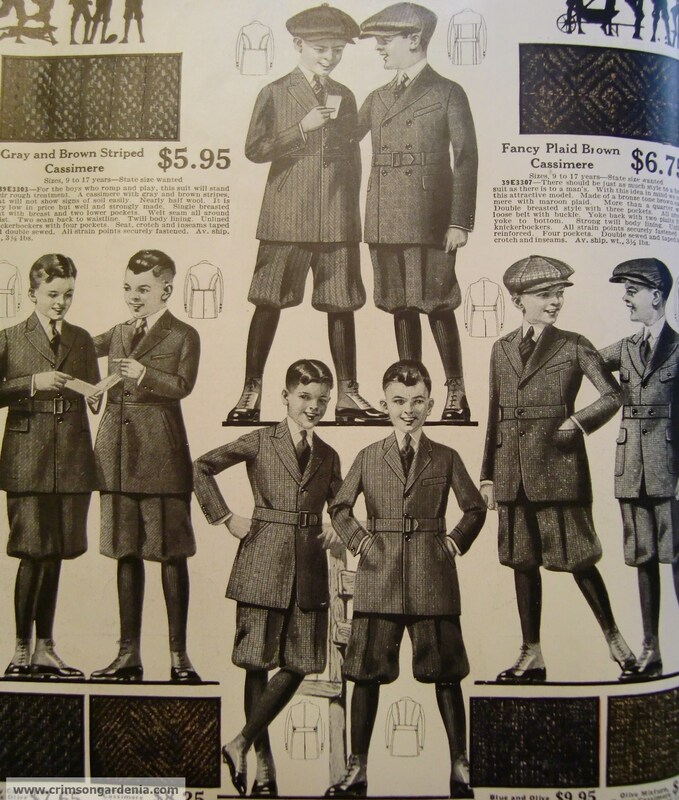 The first few pages, well those that are still with the catalogue, are coats… glorious lower calf-length coats. 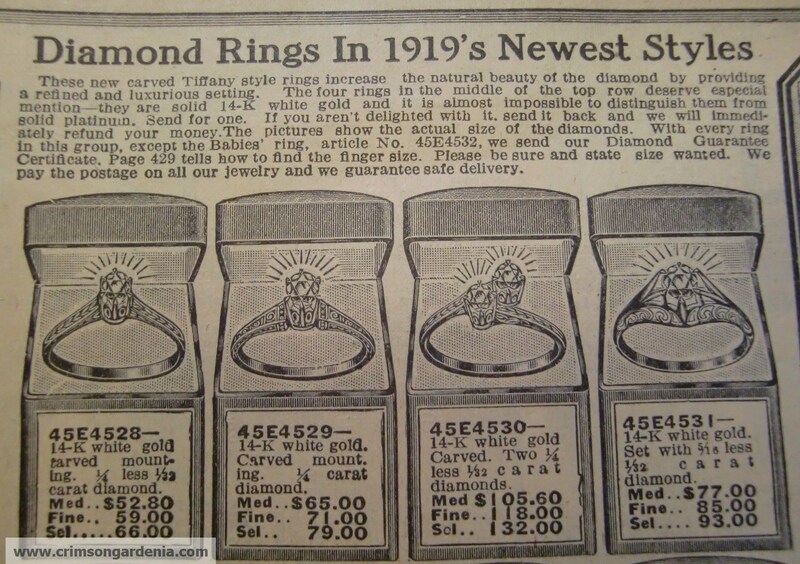 They were also one of the first ever retailers to offer a money back guarantee. A board takeover in 1955 lead to changes in business laws, AND in 1939, one of their copywriters created the character of Rudolph The Red-Nosed Reindeer for their Christmas campaign. Ground breaking stuff. 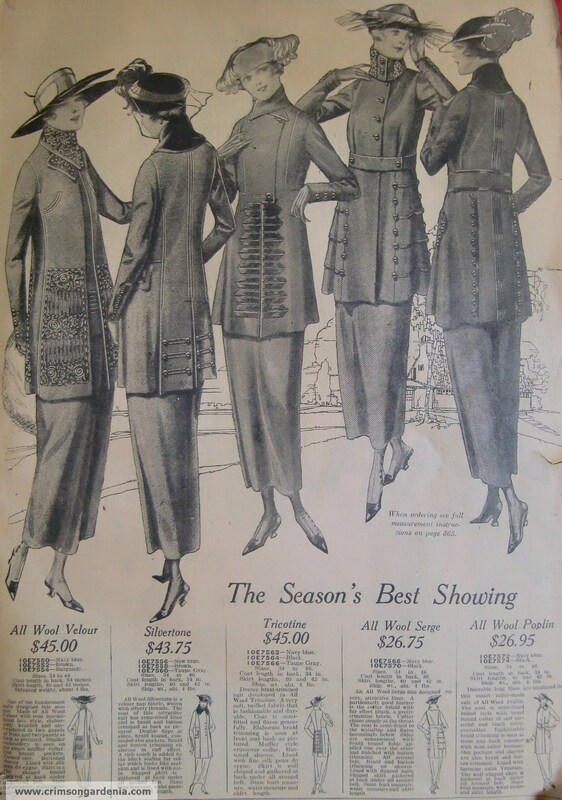 They embarked on an aggressive schedule of retail store openings in the late 1920s, resulting in 531 stores in 1929 and dropping of the catalogue business altogether in 1985. After a number of buyouts and bankruptcy filings, they eventually closed all 250 stores and let go 37,000 employees in 2001. If you google the company, you will find an online retailer called ‘Montgomery Ward’, but this is not the same company. It was created when a catalogue company bought the intellectual property rights to the name in 2004, later selling the company to Swiss Colony in 2008, who continue to operate the business today. Of course with 1000+ pages, clothing was definitely not the only thing on the ‘Monkey Ward’ books (as they were sometimes known). 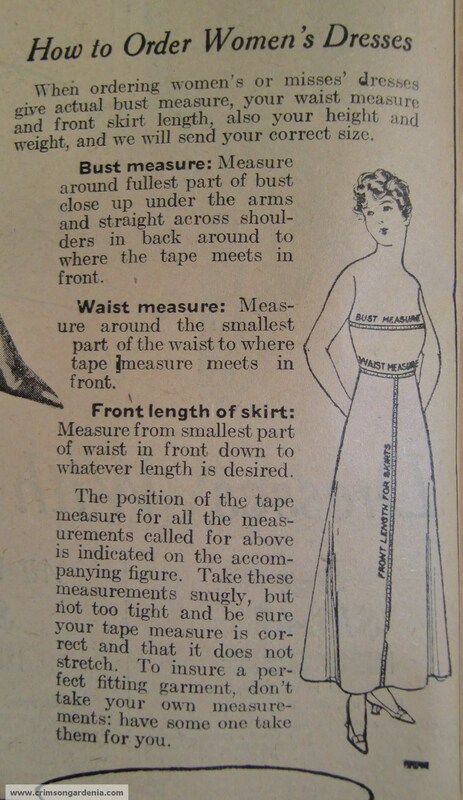 I put out a call to the wonderfully knowledgeable sewers at the We Sew Retro website and their comments lead me to some very handy websites in order to place a date on the clothing in the catalogue. 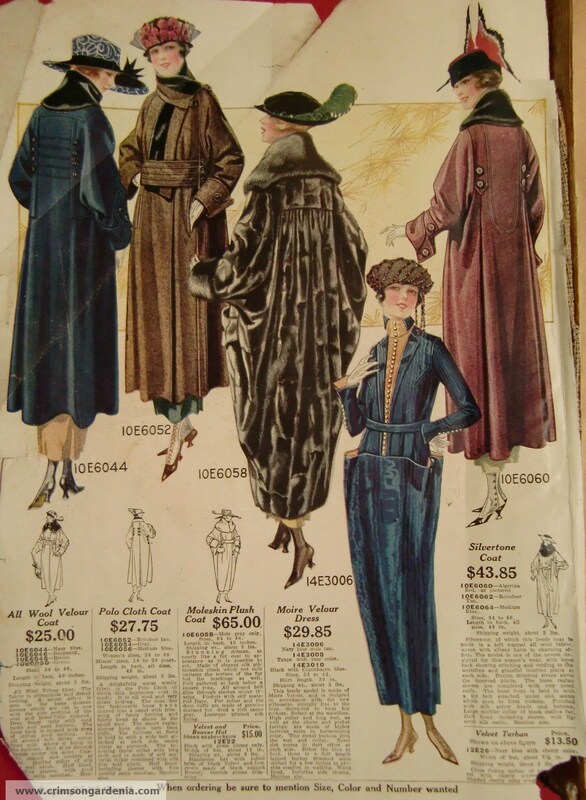 Some thought the coats in particular had an early 1920s look, whilst others were convinced it was somewhere around the 1918-1920 era, judging by waistlines and hem lengths. I realise how lucky I am to have this time capsule treasure in my possession… it’s kind of staggering to think that in just a few short years, it is going to be celebrating 100 years on earth. Not bad for something meant to be kept for a season and then replaced. 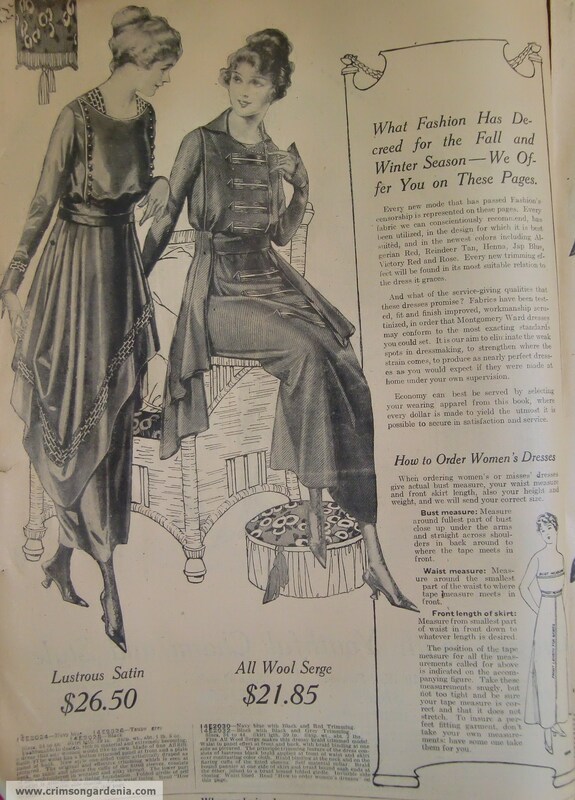 I wonder how many of the items ordered from this catalogue are still in existence… Clothes packed into a forgotten trunk in an attic. Nails holding up a house. A horse feed bin hanging in a deserted barn. looking back 400 years to 1519… now almost 500 years! 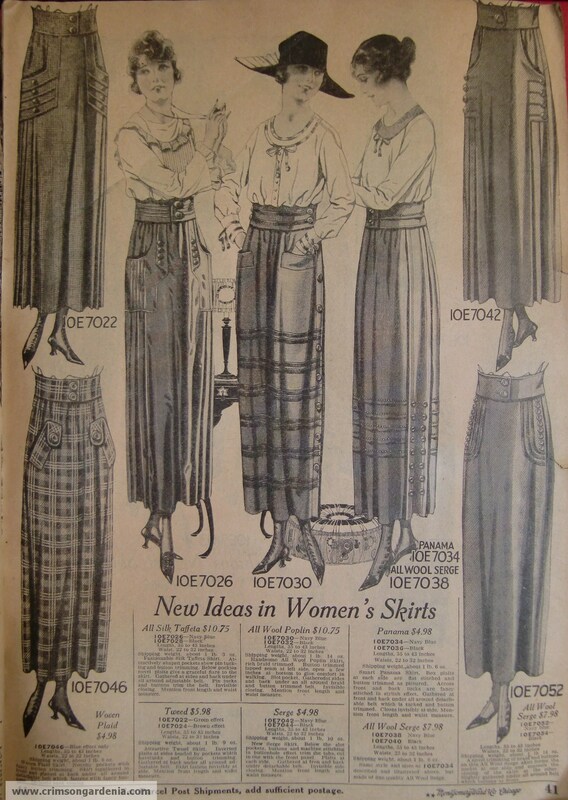 Denise first discovered the vintage clothing world in the mid-1970s, but this was definitely not a case of love at first sight. 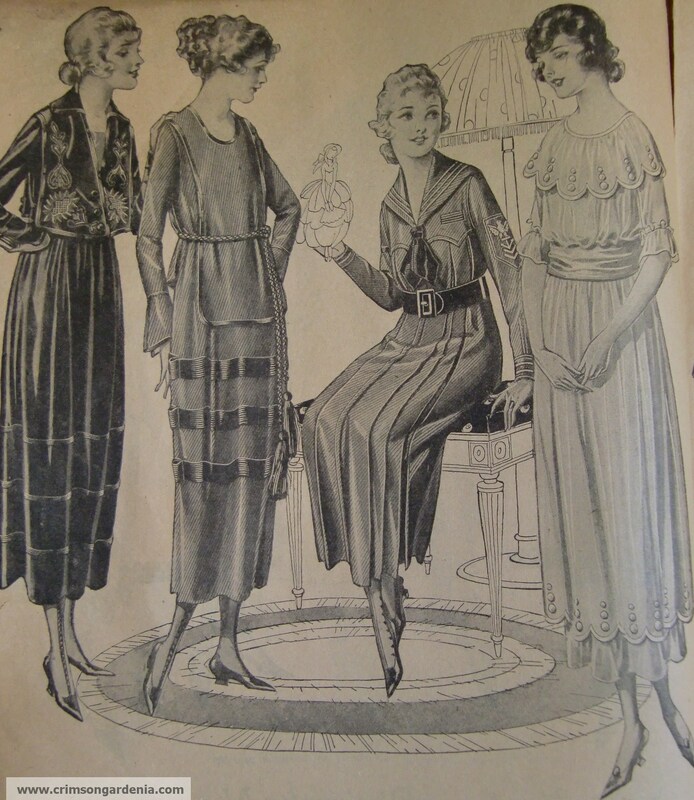 Dragged into secondhand stores by her mother, her distaste for polyester and paisley made the visits a chore to be endured, rather than an exciting treasure hunt. Fast forward another couple of years though, and the real beauties of previous years started to catch her attention; so her true love affair with vintage began. 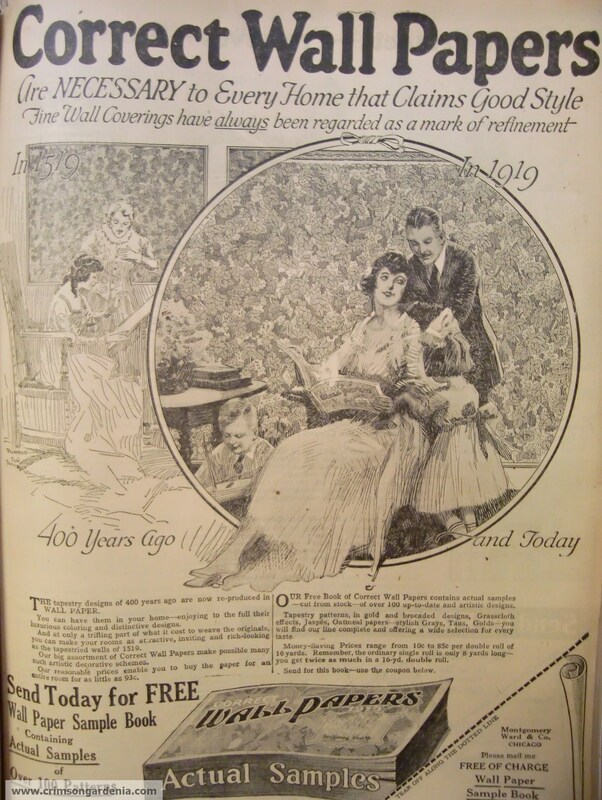 It wasn’t just clothing and shoes that got her attention though… movies, architecture, furniture, jewellery, bakelite, music and dancing… if it was from the 1920s to the late-1950s it was definitely up for inspection. Previous jobs that have made an appearance in Denise’s life include a stint at a weekly music newspaper in Sydney where she got to make full use of her dislike for incorrectly placed apostrophes, and also a long tenure at a record company where, as well as feeding her music addiction, she also met and worked with some lovely people – yes really! 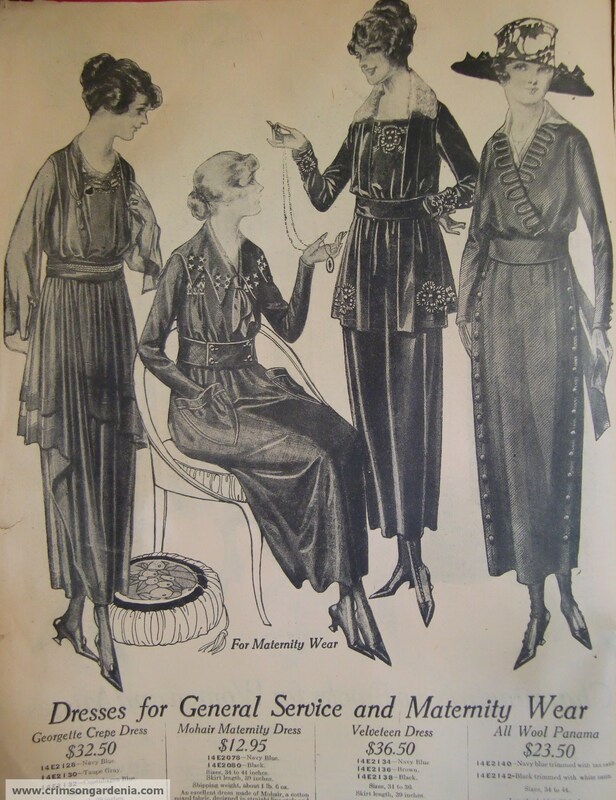 This entry was posted in blog contributors and tagged 1919 fashion, 1920's, 20th century coats, Aaron Montgomery Ward, americian vintage, bendeau brassieres, bow ties, chapeaus, crimson gardenia, fashion catalogue, four in hands, how to order womens dresses, mens vintage, Monkey ward books, Montgomery Ward Catalogue, sailor inspired dress, Swiss Colony, us retailer, US Retailer Montgomery Ward, vintage clothing 1920's, vintage corset wear, vintage fashion catalogue, vintage hair pieces, vintage hats, vintage maternity wear, we sew retro, windsor. Bookmark the permalink.